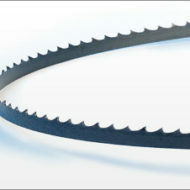 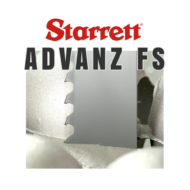 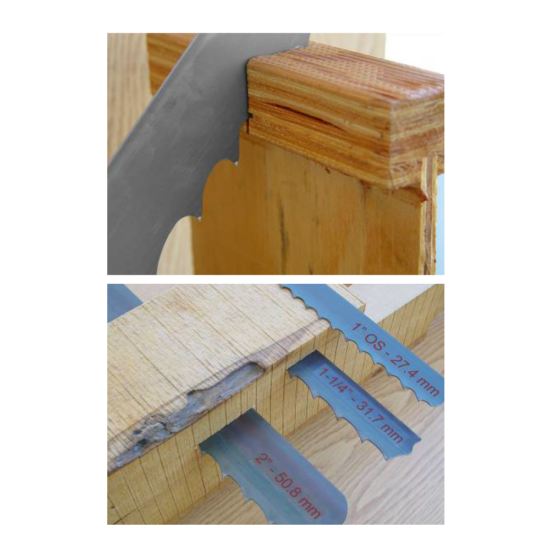 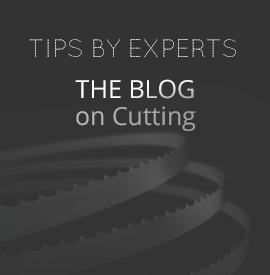 *OS stands for oversized blade width for improved beam strength for straighter cuts. 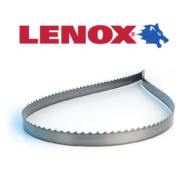 The Simonds Red Streak bandsaw blades are high in quality and offer a resharpenable blade option for cost savings in the future. 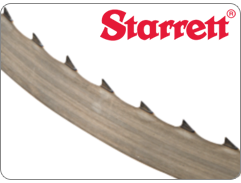 The Red Streak’s PlyBand features a heavy set design that allows for long run times and radius cutting. 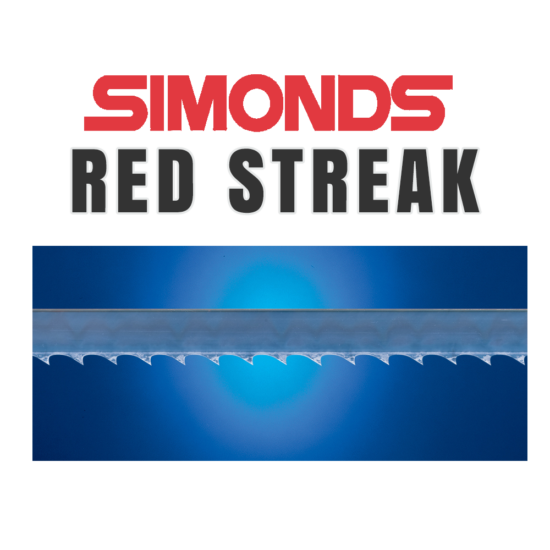 Simonds designed their Red Streak bandsaw blade to easily cut through pallets for quick assembly and dismantling. 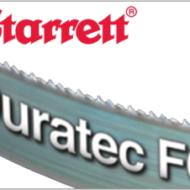 It also is designed for most portable sawmills, both vertical and horizontal resaws.